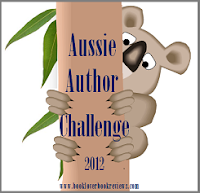 In 2012 I participated in, and completed two reading challenges. 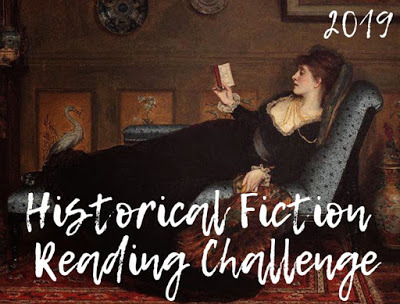 The first was the Historical Fiction Challenge Reading Challenge 2012 hosted over at Historical Tapestry blog. 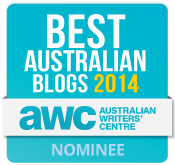 I signed up to read 10 books to achieve Struggling the Addiction level and was able to achieve this by 29 November. - The second reading challenge was the Aussie Author Challenge 2012 hosted by Booklover Book Reviews blog. 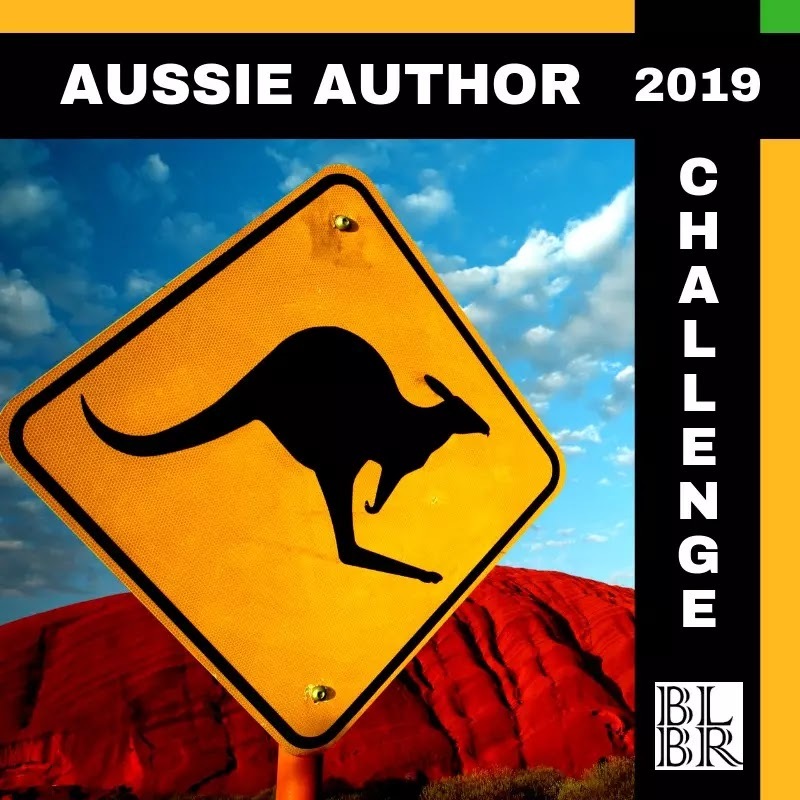 For this challenge I signed up to read 12 books by at least 6 different Australian authors to achieve Dinky Di status. In addition to these two challenges, I also set myself a GoodReads goal to read 60 books during 2012. Despite a big finish at the end of the year, I unfortunately fell short by just one book, achieving only 59 books for 2012. Some quick stats though, according to GoodReads, I read a total of 17,533 pages during 2012. 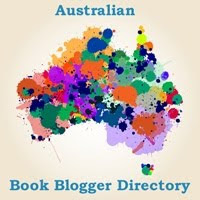 In 2013, I am going to set the goal of 60 books again, and hopefully achieve it this time. 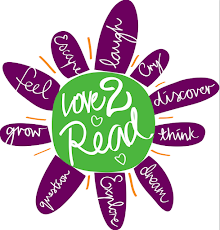 What reading goals and challenges are you setting for yourself this year? Well done on completing your challenges! 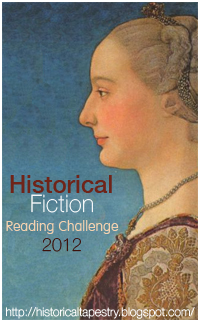 Thanks especially for your participation in the Historical Fiction challenge! Bad luck on getting so close with your other reading goal!